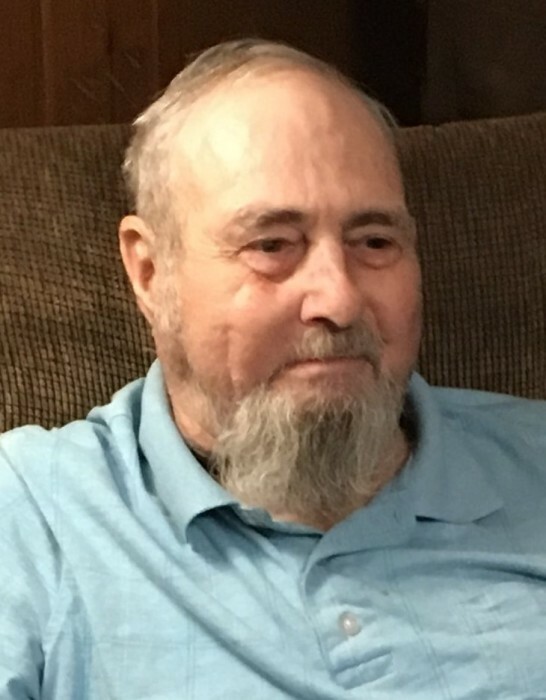 Darral Watson, 78, of Wayside passed away on Tuesday, March 26, 2019. Graveside services will be 11:00 A.M. on Friday, March 29, 2019 at the Wayside Cemetery with Byron Williamson and Archie Echols, officiating. Darral was born on January 13, 1941 in Amarillo to Guy and Aline McGehee Watson. He married Linda Gail Tyree on June 25, 1959. She preceded him in death in 2015. Darral was the postmaster in Wayside for several years. He was also a farmer and rancher. He loved raising mules to drive his wagon and he thoroughly enjoyed taking kids on wagon rides. He was a family-oriented man. His granddaughter, Josie, and her husband, Dakota, were his caregivers. He was a member of the Wayside Methodist Church. He was also preceded in death by a daughter, Darla Hix and a son-in-law, Wade Bell. Survivors include three daughters, Melinda Rickwartz and husband Barnie, of Claude, Kandi Bell, and Amelia Bullock and husband Tom, all of Wayside; nine grandchildren; fourteen great-grandchildren; and a brother, Gail Watson, of Claude. The family suggests memorials be made to the Wayside Methodist Church, Box 129, Wayside, TX 79094.